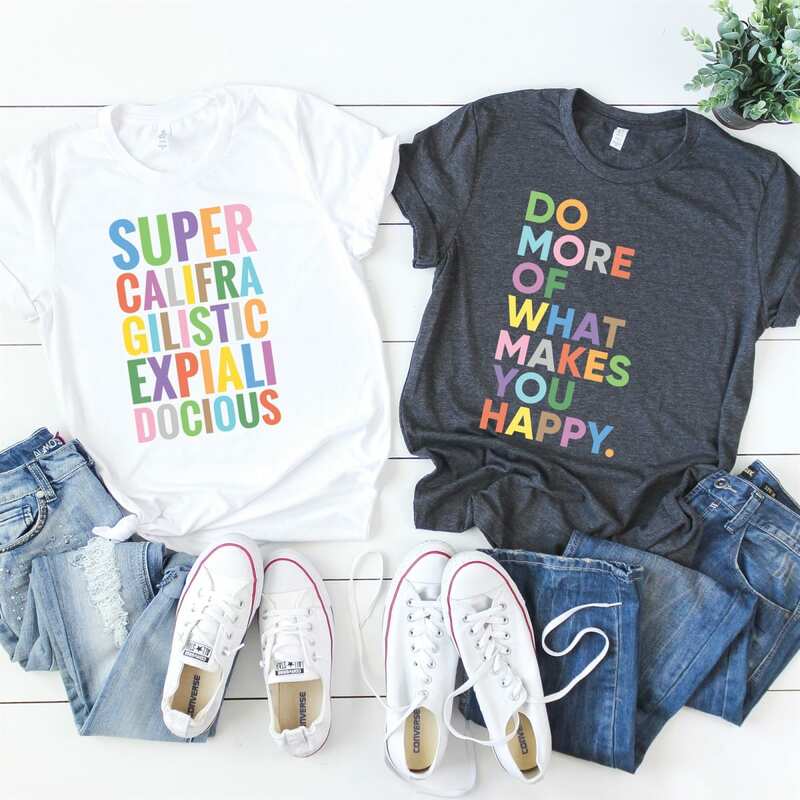 I LOVE these Fun Happy Graphic Tees for ONLY $13.99 (Retail $27.99)! Be fun and happy with our newest graphic tee. It is sure to be a hit in your wardrobe this Summer. These tees are great tucked in the front of your favorite skinnies, cut off denim shorts, and are the softest swim cover-up ever. Available in adult unisex sizes XSmall-XLarge.